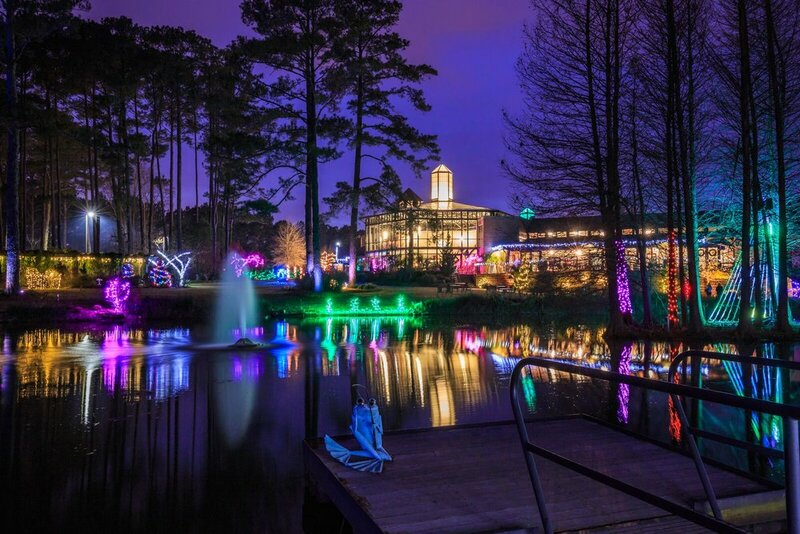 The awesome team over at Fayetteville Area Convention and Visitors Bureau have put together another list of great events to get you in the holiday spirit! Who wants to check out a few of these with me? !